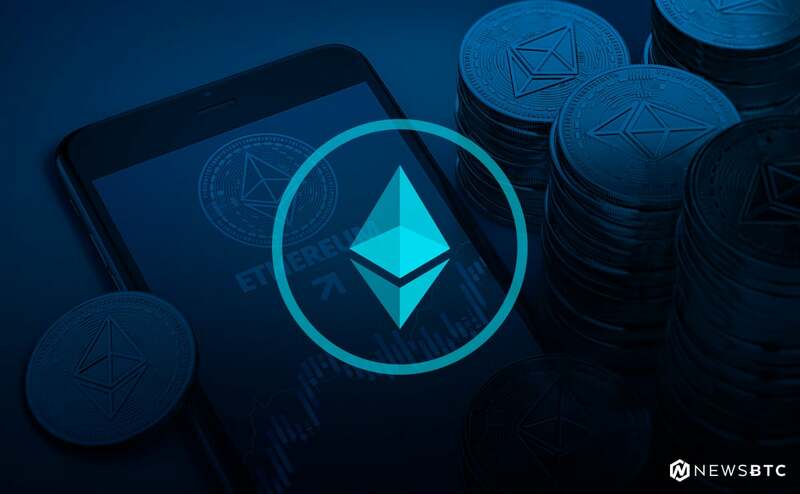 Recently, the transactions that have gone through on the Ethereum network have increased in price. The rise in transaction fees has gone up more than three USD—from .20 to an average of $3.50 per transaction. Not long after the rise, MyCrypto took to Twitter to place blame on one of the apps that was trading. The company went on an 8-Tweet rant on Twitter, determined not to give the name of the seller as they said it was probably a ‘PR strategy’. However, the company would turn out to be FCoin. The rise was the fault of so-called Gas Guzzlers, which flooded the network and caused the abnormal increase—to as much as ten times as consumers were paying before. They were willing to do this because FCoin was using each token as votes for a poll they were running on the site. Not only did this flood the Ethereum market with these high-fee transactions, it was an ineffective, unethical polling practice. The ‘winning choice’ of the poll would be determined by the number of transactions using that type of coin—so those who invested large quantities had votes that were worth more. As most of the transactions involved Erc-20 tokens, it was the Ethereum transactions that used these tokens that saw the highest fees. The transactions are often referred to as Gas prices. Ethereum prices are known as Gwei. While they usually sit at about 5 Gwei, the huge spike sent the fees up to 50 Gwei. Ethereum prices, like any other cryptocurrency, are going to fluctuate. The recent upward trend was a huge spike in Ether fees that has not been seen before. This trend has gone on for the last five days. One of the reasons that people may have been eager to trade, despite the prices, is because they were trying to move their transactions up in the roster. The high volume of trade and the heightened rates the crypto market is currently experiencing might explain people’s willingness to trade at this higher rate for fees. Before taking to Twitter, MyCoin took the time to find the research that supported their accusations. The recorded blockchain data came form the ‘Gas Guzzlers’ section of the scanner and it clearly showed that FCoin’s top-voted tokens and the ‘Gas Guzzlers’ were closely linked. Binance has stepped in to manage the problem by increasing Gwei on the Ethereum site for purchasing, as well as withdrawing ERC tokens. However, this is not going to affect investors at all, as Binance is covering these fees. This means that even though the Ethereum network is currently clogged because of FCoin’s practices, investors can still continue to trade as they would normally. This consistent level of service is important in the cryptocurrency market, where people are still skeptical about the level of risk involved and if it may be a worthwhile investment. This coverage should continue at least until July 6, when FCoin’s voting will end.